Nose: What a lovely nose. I really like these older Islays. 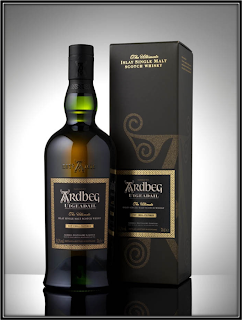 All the original Ardbeg characteristics are still there but in a more mellow and mature way. It's not an overly complicated Nose but I could smell this for hours. 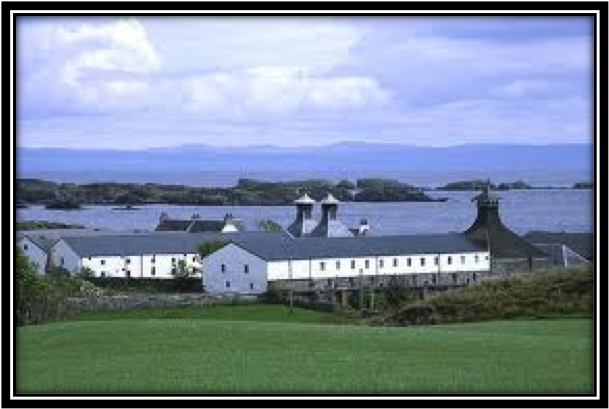 The Smoke and Sweet Peat are there but they are not dominant. They just weave their spell around the other Aromas. Amongst these I find Floral tones, Sweet Toasted Barley, Buttered Toast, Ashes from a Menthol Cigarette, Brine, Bacon on the BBQ, Charred Oak, light Honey, light Vanilla, Toffee, Wet Rock, Salt, light Pepper, Ginger, Lemon, Apple, Pear, Fresh Herbs, light Medicinal notes, light Leather and hints of Rubber and slightly Sour Grapefruit Juice. The Alcohol is superbly integrated. In fact, the ABV could probably have been a little higher. Still, a great Islay Nose! 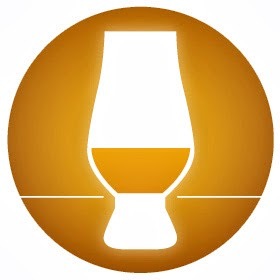 Taste: Sweet Peat, Soft Smoke, light Tar, Ashes, Toasted Barley, Charred Oak, Bacon on the BBQ, Citrus, Apple, Vanilla, light Honey, Toffee, Nuts, Olive Oil, Salt, Pepper, light Licorice, Fresh Herbs and light Menthol. Finish: Quite Long with Sweet Peat, Wet Grass, light Smoke, Ashes, Crispy Bacon on the BBQ, Creamy Vanilla, Toasted Barley, Charred Oak, Salted Butter, light Honey, Cocoa Powder, light Licorice, Apple, Lemon, Orange and a hints of Espresso and Olive Oil. Quite Dry towards the end. I had only a small sample and did not add Water as the Alcohol is perfectly integrated. This Ardbeg needs no Water in my opinion. General Remarks: This 1990 Vintage bottling is named after a small Loch close to the Distillery. The name means "Shelter of the Beast". Bottling took place in 3 batches in 2006, 2007 and 2008. I only possess a sample of this Ardbeg and unfortunately the label does not state when it was bottled. So the whisky I'm tasting today is between 16 and 18 years old. 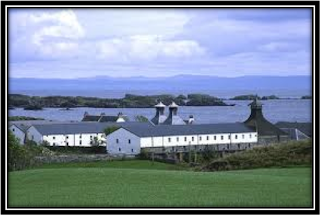 When the Airigh Nam Beist was launched it was sold at around 90 US Dollars. Unfortunately it's discontinued and today you might find a bottle somewhere at prices between 200 and 300 US Dollars (June 2015). The Airigh Nam Beist matured in Ex-Bourbon casks and is not Chill-Filtered. Conclusion: What can I say! I love this Airigh Nam Beist. I wish I would have been able to buy some bottles at 90 US Dollars. This Ardbeg has everything a mature Islay should have in my opinion. 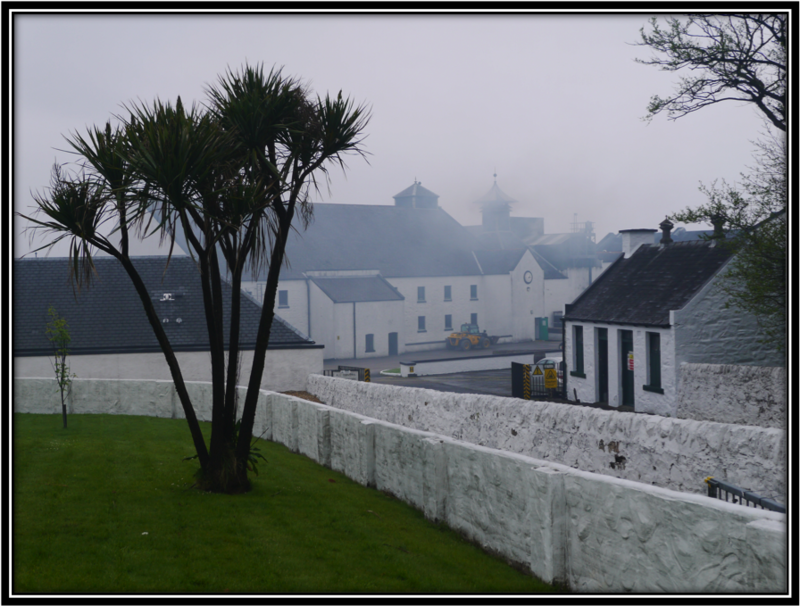 I love young dirty Islay as well but it tires more easily as the Smoke, Brine and Peat are really dominant. 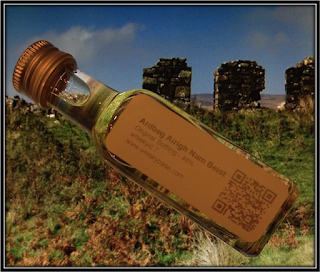 But in the Airigh Nam Beist they weave their magic spell around the other Flavours and Aromas. Great Balance! 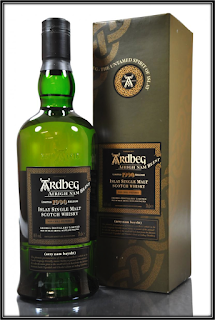 I just checked my All Time Ranking so far and this Ardbeg rockets right to the # 2 position only behind the...Ardbeg Uigeadahl. It might even have gone to # 1 if the ABV would have been a tad higher. Still, this is a great Ardbeg and a perfectly matured Islay. If you find a bottle somewhere, just buy it!